A Hyderabad based businessman and his son has taken up the task to spread the message of universal brotherhood across countries. GV Prasad and his son, Rakshit along with four other bikers have chosen Guwahati as the city to begin their journey. 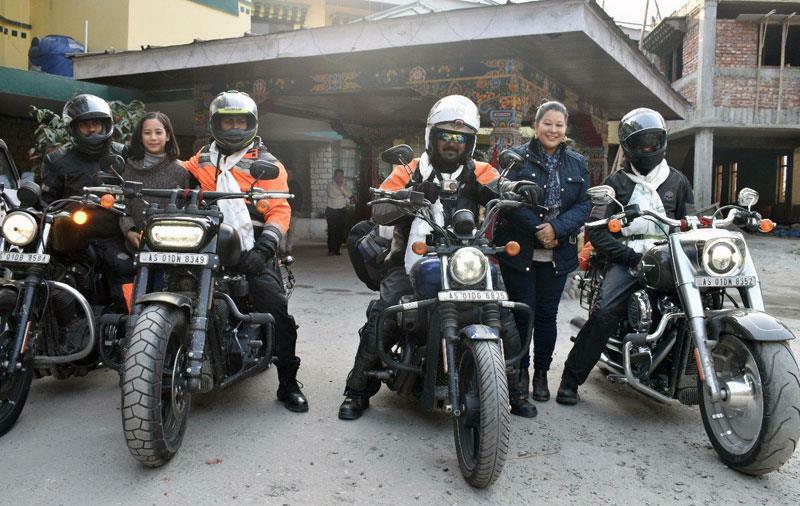 In tune with their message of unity in diversity, the riders come from different parts of India – two from Hyderabad, two from Ahmedabad, one from Jaipur and one from Coimbatore. The team will meet at a common area in Guwahati on April 28 and kick start their journey. They plan to cover 16 countries spreading over 17,000 kilometres within a span of 55 days. The bikers will pass through Myanmar, Laos, Thailand, China, Kazakhstan, and Uzbekistan before reaching the UK. The team will make several pit stops during this journey, meet the local people of the area, and spread the message of love and brotherhood.